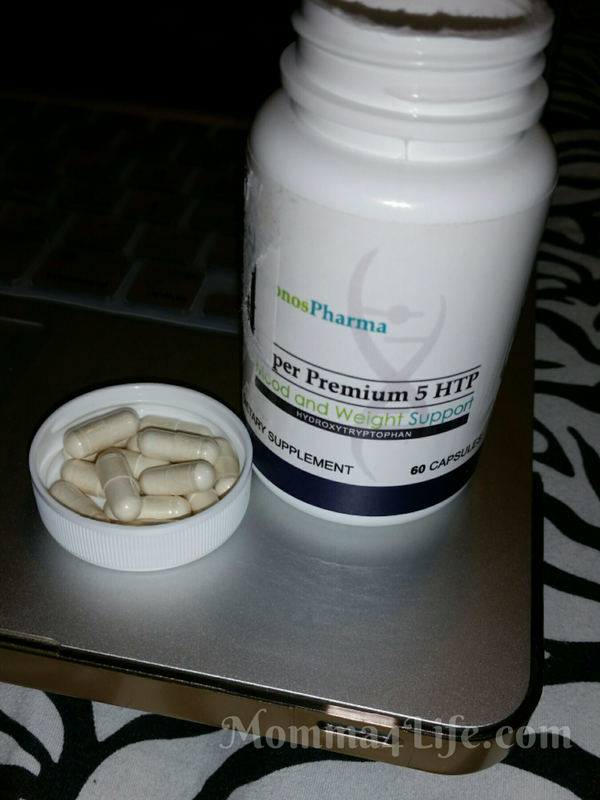 superpremium five HTP is a really nice supplement to change your attitude. All you do is take two capsules at bedtime with 8 ounces of water. Basically this pill is supposed to help with feeling unhappy or depressed it helps deal with anxiety which I have. Also other things it helps to deal with is emotional eating and restful sleep and unbearable headaches I have noticed here lately that I have a bit of anxiety in certain situations. Taking two of these at night will help deal with that and relieve some stress. I have noticed during the day I have been relaxed more. I have dealt with a lot of issues with my family where we get depressed. And of course I am not the type of person that likes to take pills for really anything. So if there is something that I can take that would help my situation without taking harmful pills I will do that. This pill has showed signs of helping you to make you feel happier, to help you feel less anxious and depressed also it can help you sleep better at night which I have a problem with that also. Also if you are the type of person whenever you're sad or emotional you tend to eat it can help with that too. And it's a way to get rid of your headaches too. I have noticed with taking this I feel more relaxed. I do sleep better at night anxiety is not as bad. I've noticed with anxiety my hands tend to shake a little bit more I do have something called essential tremors but when taking these I've noticed less shaking and less anxiety. 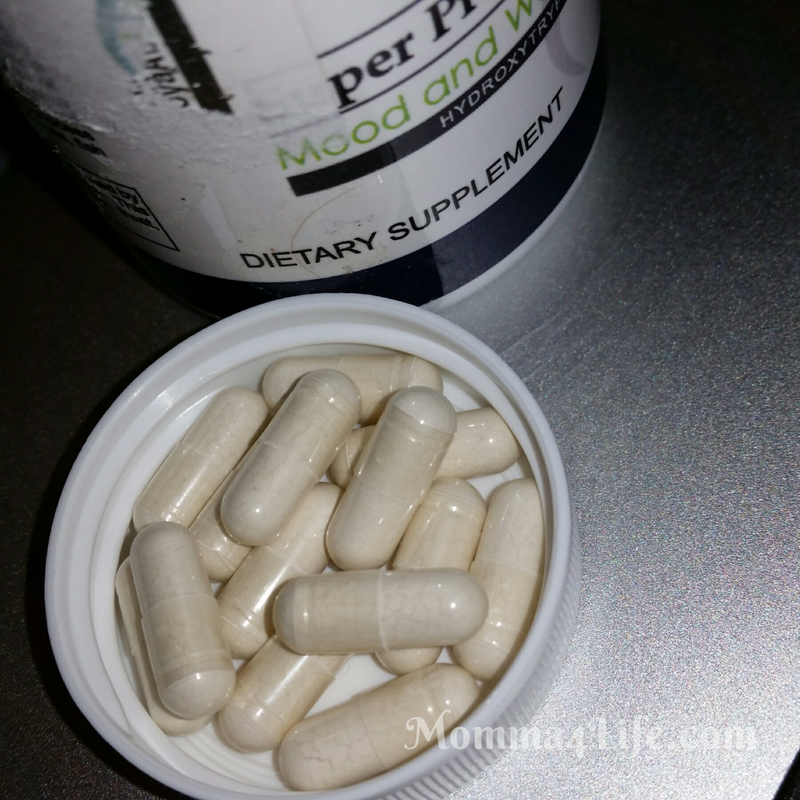 If you know someone who could benefit from these please check it out I will leave the link and the blog post it is worth a try instead of trying harmful medicine that could affect your liver or any other organs. And if you use the Discount Code now "7PE64YHX" you can get 30% off!! I would love to use this to help with stress and maybe to sleep better. I really need this for myself and my anxiety since it was a tough year. I do like all the reviews on this blog and I love reading about healthy and natural products too. The holidays tend to be stressful for me. I'd love to give these a try and see if they'd help me.